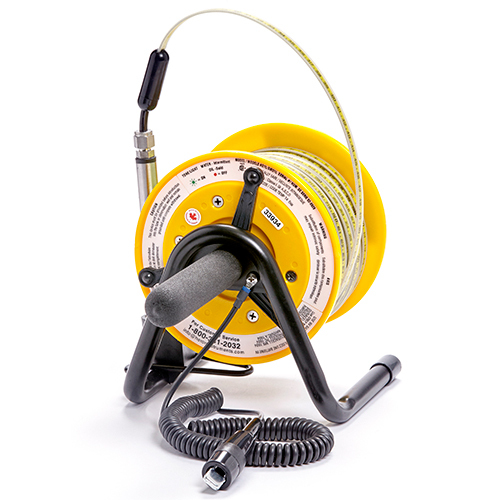 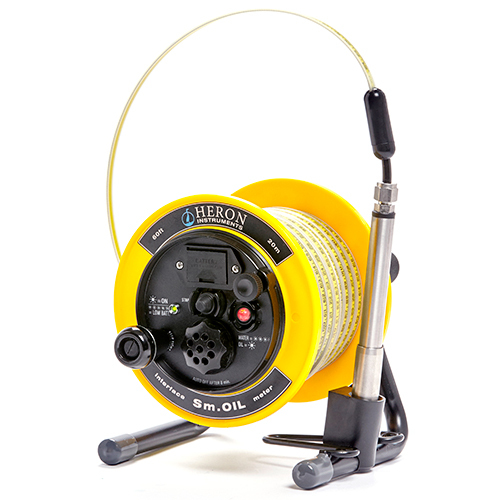 This model is no different from the H.OIL oil/water interface meter, but it is available with a single tape length option (20m or 60’). 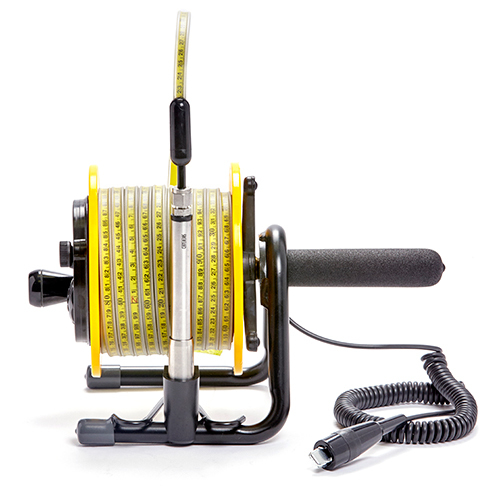 The frame is also very compact which makes this instrument even more portable. 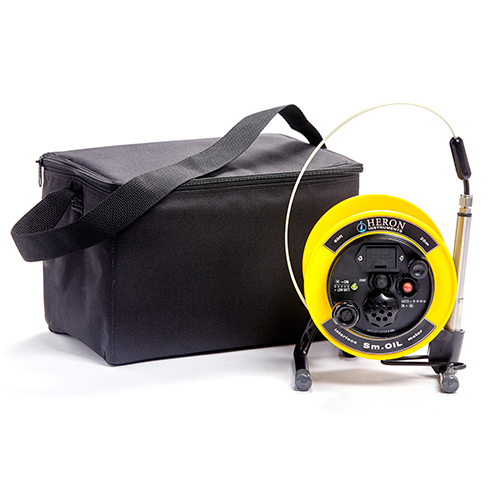 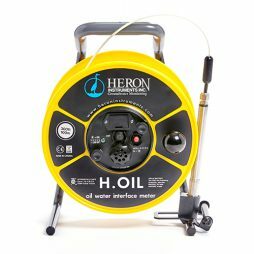 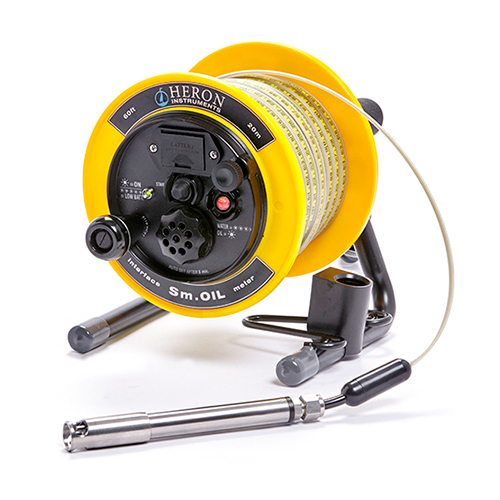 Oil/Water Interface Meter Heron Sm.OIL is designed specifically for measuring both liquids, which are found in one place. 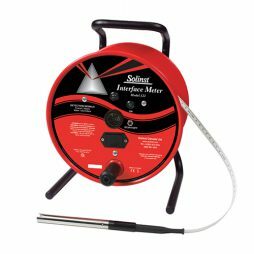 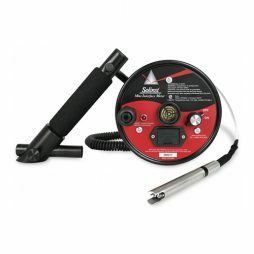 The liquids with low and high density will not mix and flow apart from each other, and this tool will measure their ratio.